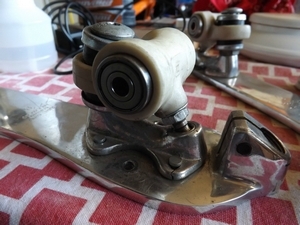 Does anyone remember at one point that Laser made some trucks that had bearings built into them, so that the axles spun as well? I tried searching for them, but can't even find a photo of them. You're thinking of the Merbler Z trucks? Won't fit a Laser. 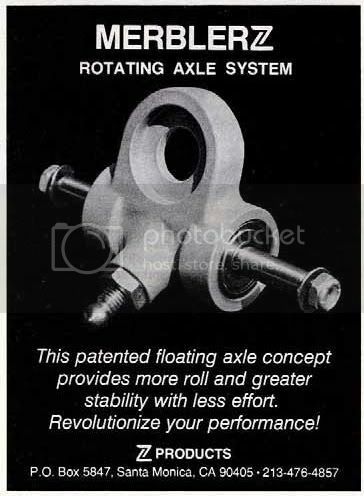 What's the purpose of the bearings a spinning axel? I distinctly remember seeing one of the guys I competed against having them on his Laser plates. Might be a different brand.